Welcome to STORYTELLERS and STORY MAKERS! This year J.D. BARKER, MASTER of SUSPENSE, is coming to CAC19 as a keynote speaker and workshop presenter. We are THRILLED! J.D. 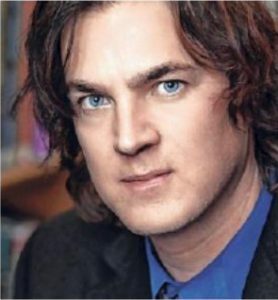 Barker successfully published his debut novel as an indie and sold enough copies to land on the radar of the traditional publishers in a BIG way including seven-figure advances, two feature films, and a television program. J.D. 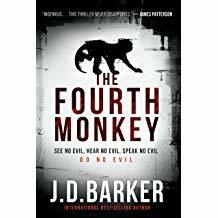 Barker is the internationally best-selling author of THE FOURTH MONKEY and FORSAKEN. As a finalist for the Bram Stoker Award and winner of the New Apple Medalist Award, his work has been compared to Stephen King, Dean Koontz, and Thomas Harris. 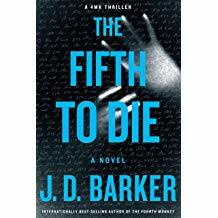 His third novel, THE FIFTH TO DIE, released in June 2018. 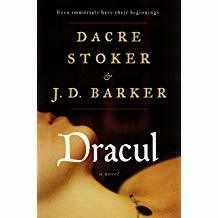 He has been asked by the Stoker family to co-author the forthcoming prequel to DRACULA due out in fall 2018. His novels have been translated into numerous languages and optioned for both film and television. In other words, JD Barker is a #SeriousAuthor who, when asked to join us at CAC19, not only did he graciously accept, but said to count him info all 3 days! April cannot come soon enough for us because we cannot wait for you to meet him. Below are a few samples of J.D. 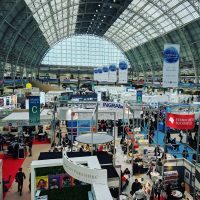 sessions for #SeriousAuthors. While in college, one of his writing assignment found its way into the hands of Paul Gallotta of Circus Magazine. Gallotta reached out to Barker and asked him to join the staff of 25th Parallel Magazine where he worked alongside the man who would later become Marilyn Manson. Assignments dropped him into the center of pop culture and by 1991 Barker branched out, interviewing celebrities for the likes of Seventeen, TeenBeat, and other national and local publications. In 1992, Barker syndicated a small newspaper column called Revealed which centered around the investigation of haunted places and supernatural occurrences. While he often cites these early endeavors as a crash course in tightening prose, his heart remained with fiction. He began work as a book doctor and ghostwriter shortly thereafter, helping others fine-tune their writing for publication. 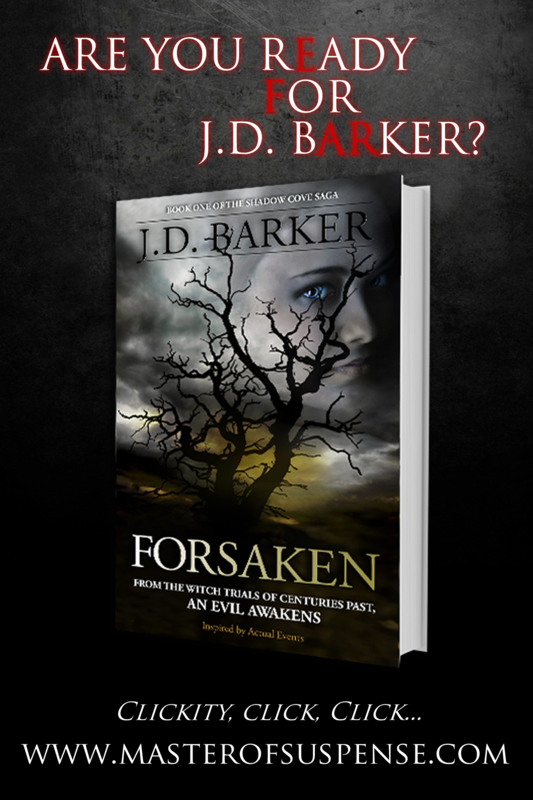 Barker has said this experience proved invaluable, teaching him what works and what doesn’t in today’s popular fiction. 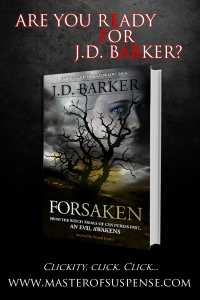 He would continue in this profession until 2012 when he wrote a novel of his own, titled Forsaken. Stephen King read portions of Forsaken prior to publication and granted Barker permission to utilize the character of Leland Gaunt of King’s Needful Things in the novel. Indie-published in late 2014, the book went on to hit several major milestones – #2 on Audible (Harper Lee with Go Set a Watchman held #1), #44 on Amazon U.S., #2 on Amazon Canada, and #22 on Amazon UK. 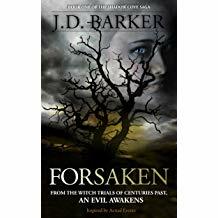 Forsaken was also nominated for a Bram Stoker Award (Best Debut Novel) and won a handful of others including a New Apple Medalist Award. We have the perfect registration packet for you!